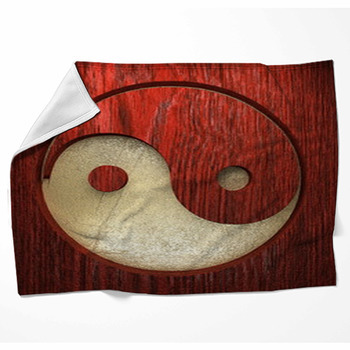 Top off your bedroom decor with the Asian icon of inner peace with a custom yin yang blanket. What does yin yang symbolize? Equilibrium; opposing forces in perfect harmony; earth and sky, darkness and light; the wholeness of parts that find their own essence in their opposite. 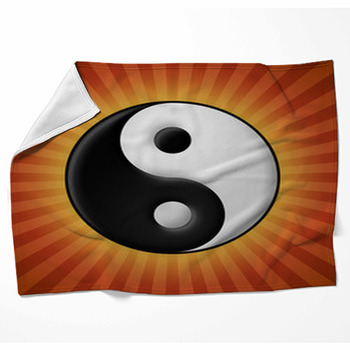 A yin yang blanket can easily bring this equilibrium to any room. 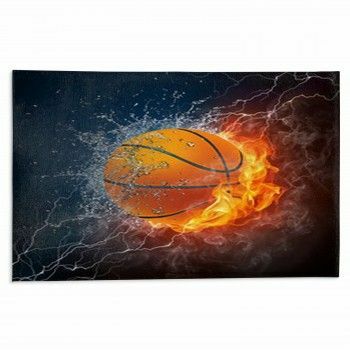 It is a piece that you can throw over the backend of a couch or at the end of a bed and use solely as a decorative piece. 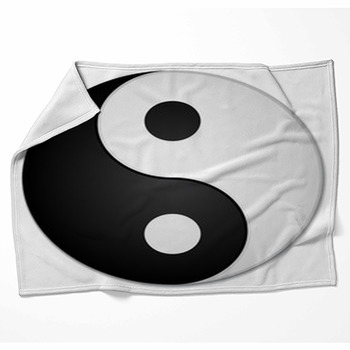 Put a yin yang blanket on your bed and let its own comfort with opposing forces lend some sweet synthesis to your room. If your bedroom has a classic theme going, choose a design with a classic representation of the yin yang symbol with a little pop of color to highlight your decor. 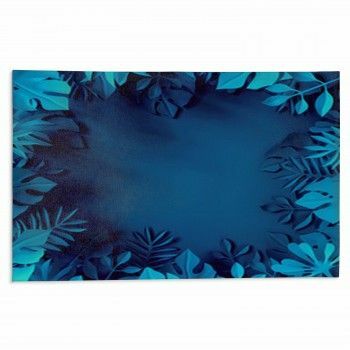 Or your bedroom might be the opposite and you love crazy prints and lots of color. 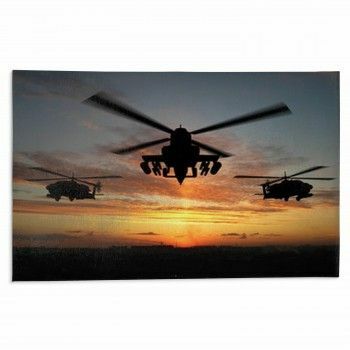 In this case a blanket with a yin yang symbol with a dragon and tiger circling each other in the background will really add some flair to your bed.